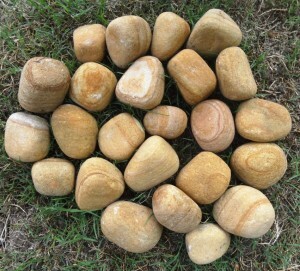 Asian Stones is one of the leading producer and exporter of Pebble Stones from India. 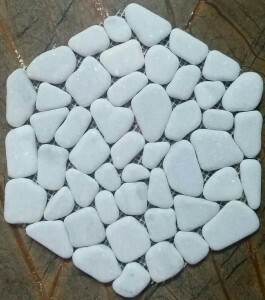 We supply two kinds of pebbles: Natural RIVER Pebbles quarried from the foothills of Himalayas and Natural PROCESSED Pebbles that are manufactured using Indian Sandstone and Marble. We also supply natural River Gravels that are used in multiple industries. The general sizes in which we supply are 1-2 inch, 2-3 inch and 1-3 inch. 5 colors are available for Natural RIVER Pebbles and more than 10 available for Natural PROCSEESD Pebbles. 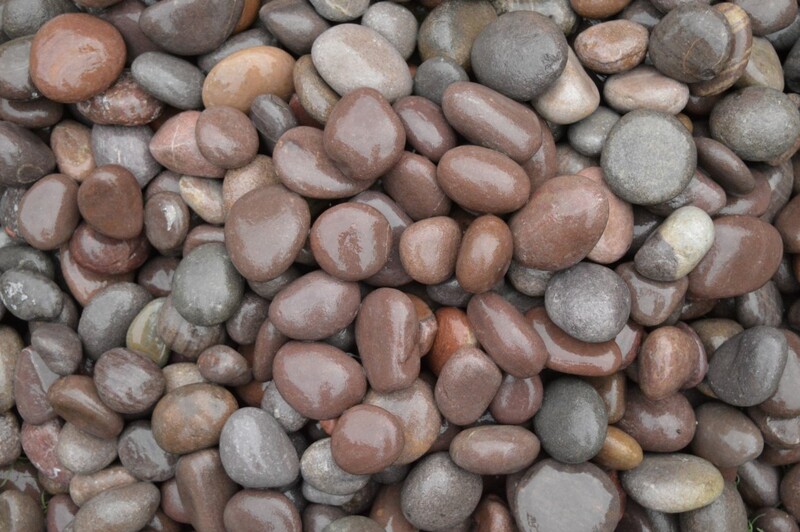 We have a large quantity of Natural RIVER Pebbles available with us and can supply 1 container per day. Pebbles and gravels supplied by us are used all over the world for their aesthetic appeal. They could be applied for both exterior decors as well as for designer articles. These pebbles are majorly used in the exterior cladding of homes, artificial ponds, hotels and garden pathways. Wherever these pebbles are used, they not only convey an artistic look to the building, flooring, garden pathways, etc. but also protects them from the harsh climatic conditions like heavy rain, blazing heat, snowfall, etc.